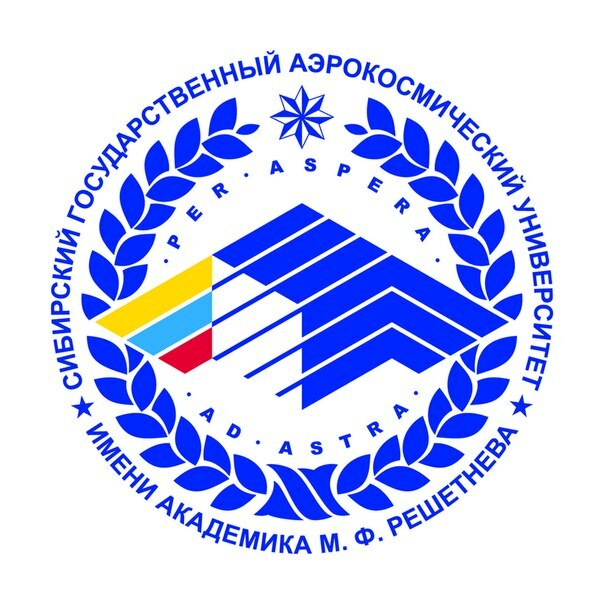 Ammosov North-Eastern Federal University (NEFU) is one of the nine federal universities of the Russian Federation. NEFU was officially established in April, 2010 on the basis of Ammosov Yakut State University which had a 75-years old history. The University is named after Maksim Kirovich Ammosov, a well-known statesman, an outstanding son of Sakha people, who was one of the founders of the State system in Yakutia and Kyrgyzstan. Today Ammosov North-Eastern Federal University is a diversified university possessing large capacity for training, education and research with about 20 thousand students studying at the University. There are 6 research institutes, 13 academic institutes, 8 faculties, 3 branches: Polytechnic Institute in Mirny, Technical Institute in Nerungri and Chukotka Branch established in Anadyr in 2010. 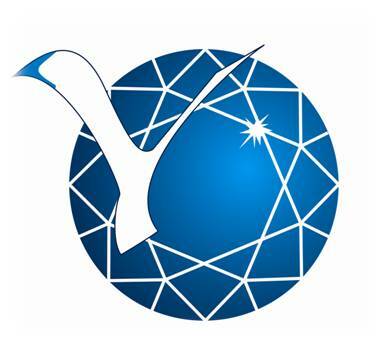 NEFU has a modern material and technical base for research and education, modern equipment for development of fundamental and applied studies. The University infrastructure includes 40 academic buildings, “Sergelyakhskie ogni” Social Center, Nokhtui proving ground, “Yunost” track-and-field athletic hall, “Dolgun” swimming pool, ski center, student cafés. 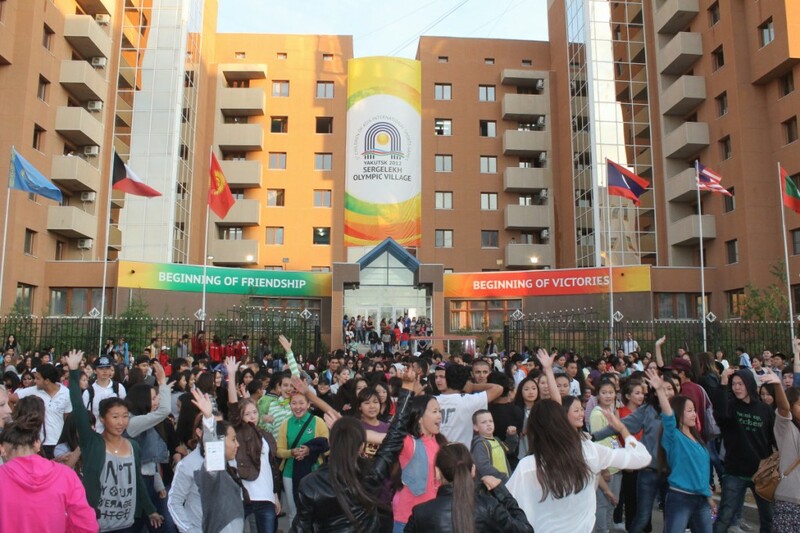 One of the main components of the campus are modern and comfortable dormitories for students with the total living space of 88,340 square meters, equipped according to modern requirements. NEFU scientific library has a status of republican and inter-university library, it is a research and methodical center for other libraries and academic institutions. Its library stock has over 1300000 books. The University established long-standing and strong relationship with leading academic institutions in Canada, the USA, France, Norway, China, South Korea and other countries cooperating in the field of education, student and faculty exchange, holding joint conferences and symposia. NEFU won the nomination "Best of socio-oriented university" in the contest "100 best universities and research institutes of Russia" and entered the final list of organizations - the winners of this contest. 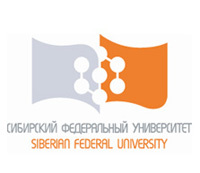 In 2013 NEFU has placed among the top 100 universities of Russia in the “National ranking of classic and research universities” by INTERFAX. 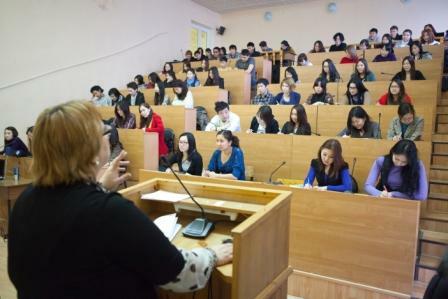 Ammosov North-Eastern Federal University trains highly-qualified personnel that can carry on independent, creative and practical activity, generating knowledge and implementing innovative technologies of the world standard. 1. NEFU is one of nine federal universities which is located on the territory of the largest megaprojects. 2. Full spectrum of training on technical, humanitarian and pedagogical specialties. 3. 13 institutes, 8 faculties, 3 branches, Arctic innovative centre, 6 scientific-research institutes, 140 professors, 718 assistant professors, over 20000 students. 6. Top mark in the Rankings. NEFU is among of Top-100 of the Best universities and Scientific-research institutes of Russia. Nominee of Best socially oriented university. 7. Scholarships for the best students. 8. Fundamental and applied researches using modern equipment. 10. Opportunities for creative work and sport activities. 11. The highest rate of employment of graduates among Russian universities.